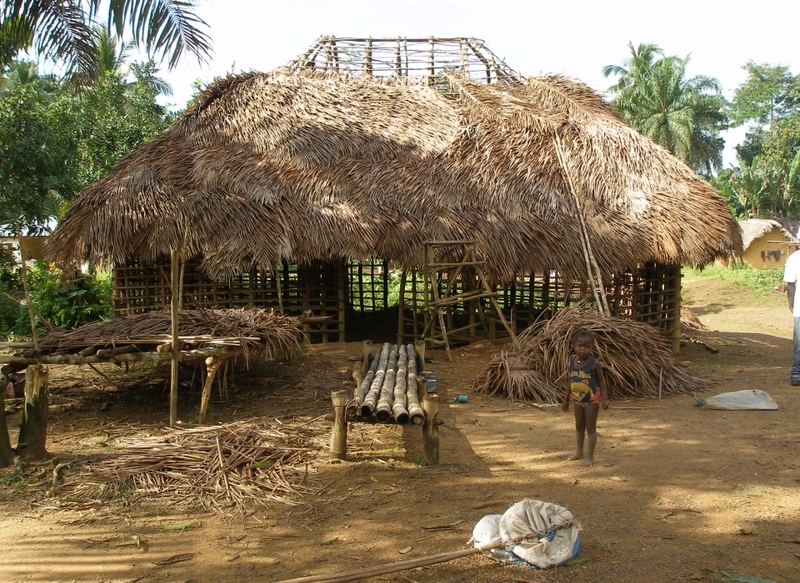 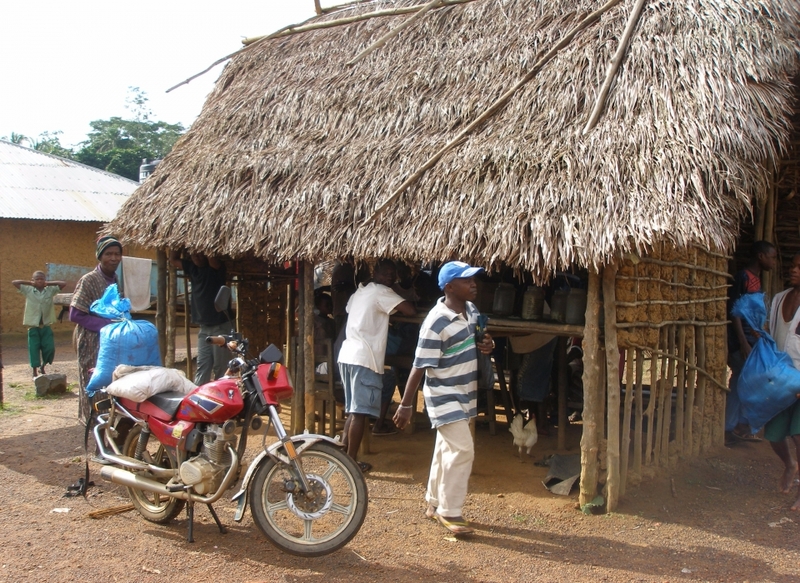 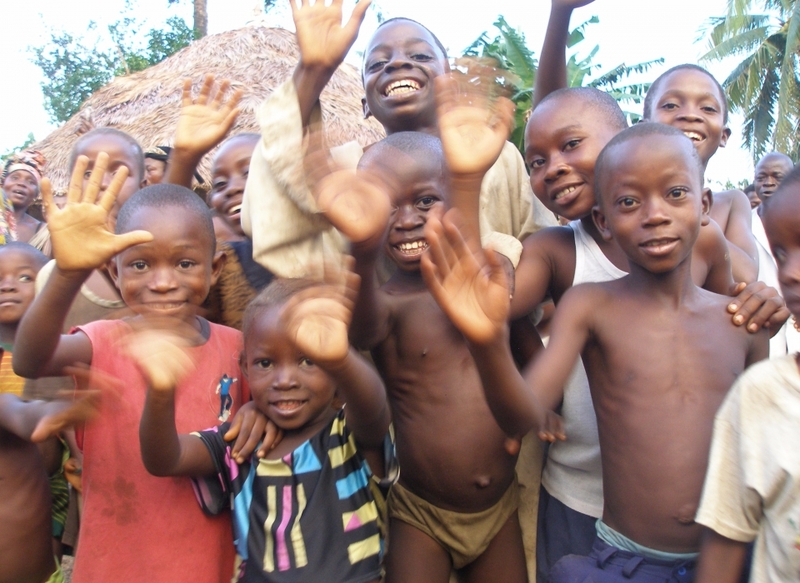 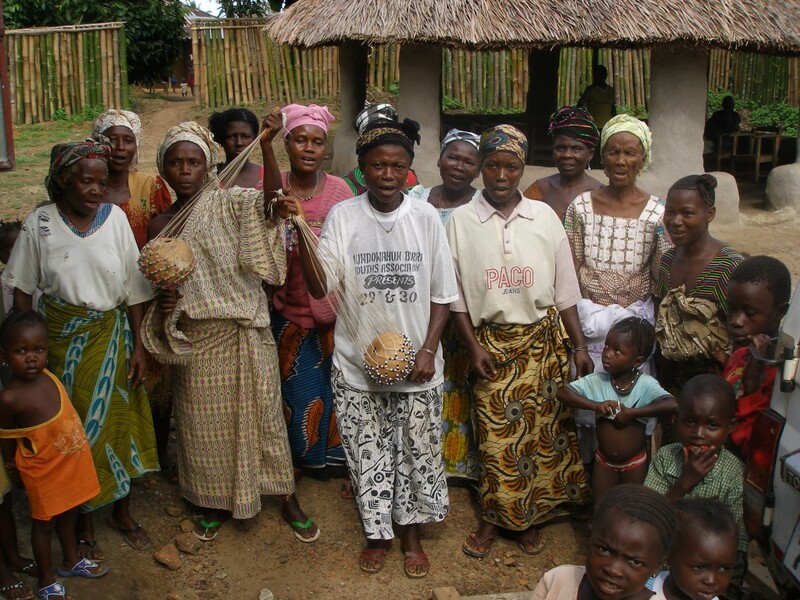 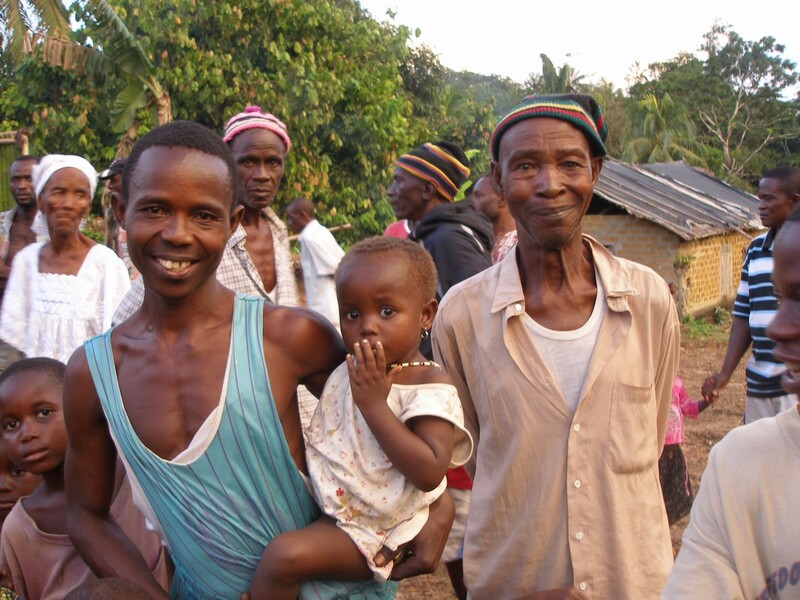 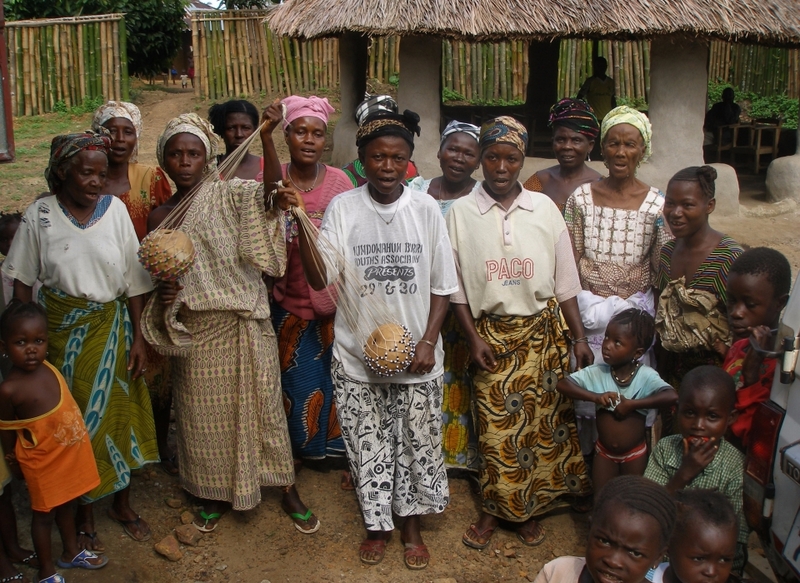 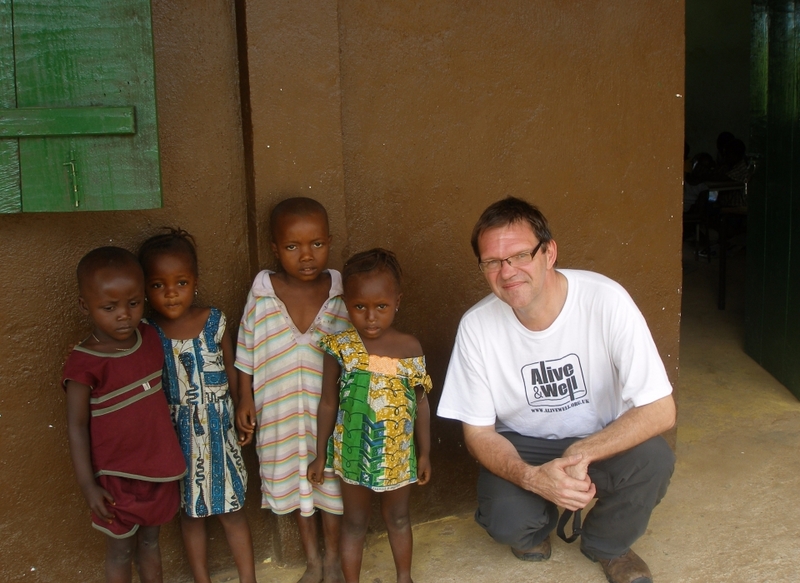 Gbongay is an important village of 1,000 people in Pejeh Chiefdom, and the Field Office location for the Pujehun Development Organisation, Alive & Well’s Sierra Leone partners. 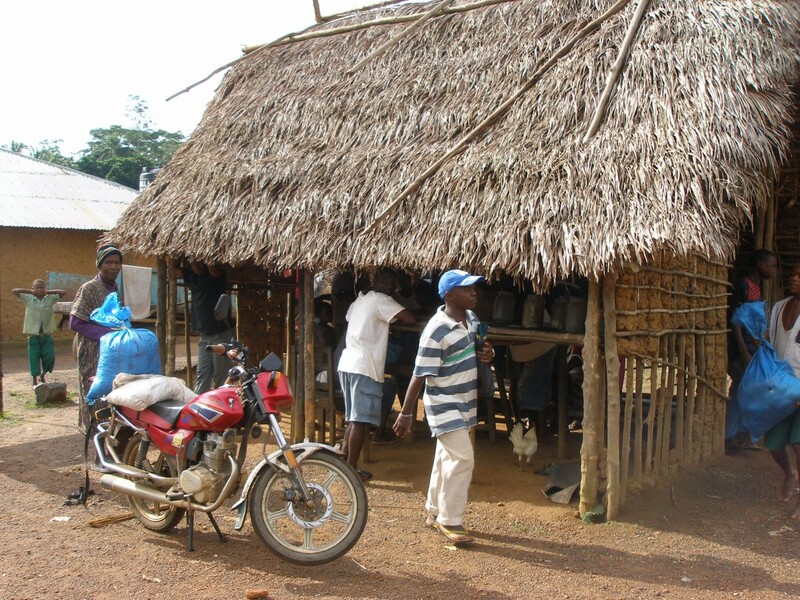 The clinic in Gbongay provides essential primary support, focused on maternal and child care – an adjacent maternity unit was recently completed, supported by the Friends of Freetown. 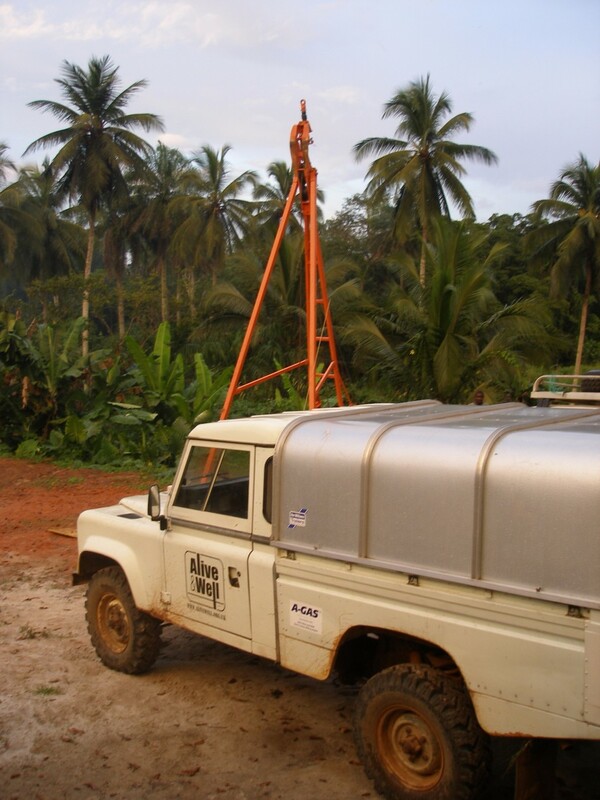 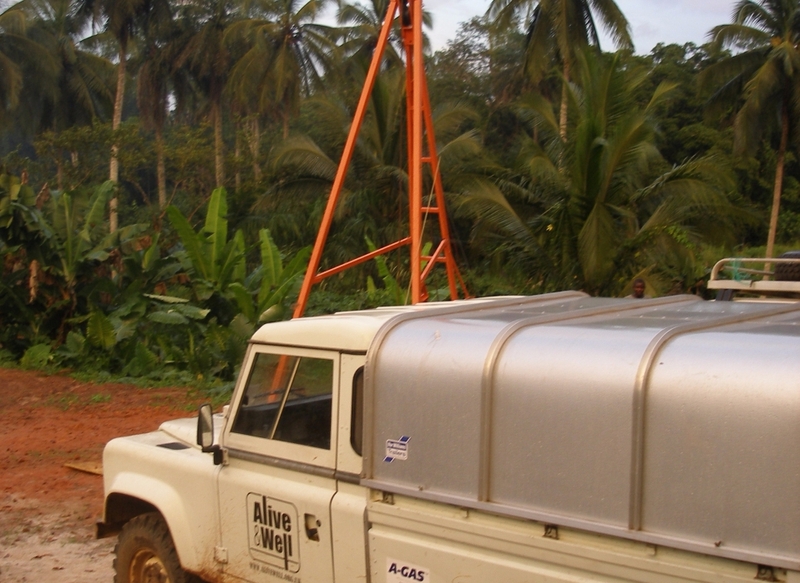 Alive & Well drilled a 8 metre well and installed an India Mk2 pump, providing an essential and reliable water supply for the clinic needs. 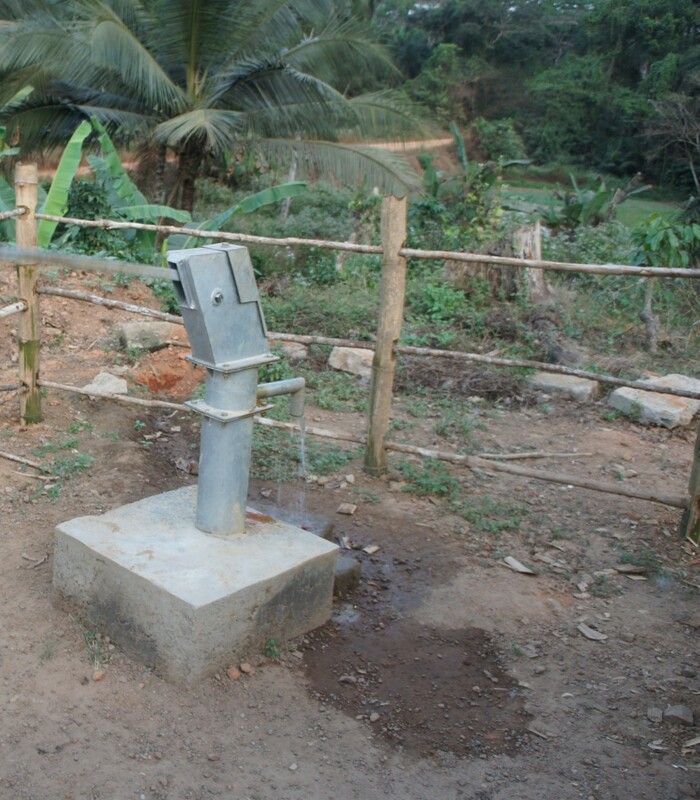 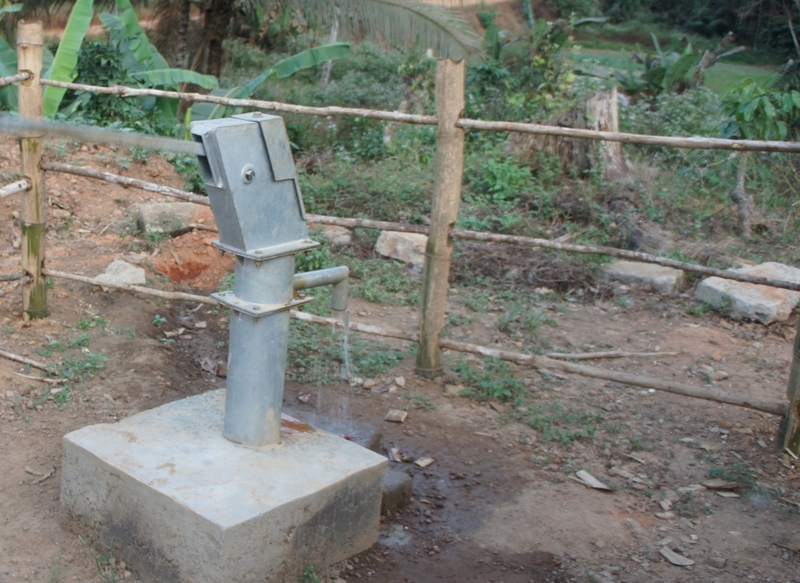 Update (March 2015): The well is working satisfactorily.